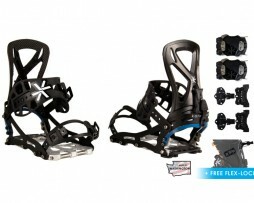 Categories: Karakoram Accessories, Karakoram Bindings. 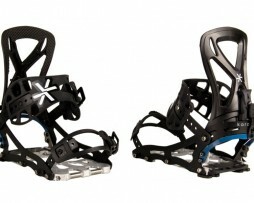 Tags: karakoram bindings, split board binding, split boarding. 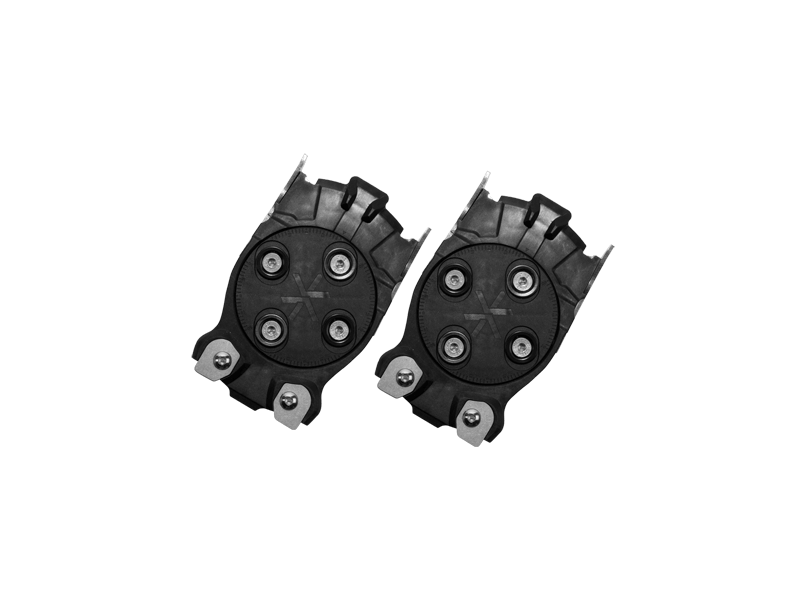 With the Karakoram Prime Quiver-Connector you can now get the precision performance of Karakoram bindings on you standard snowboard. 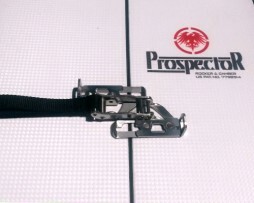 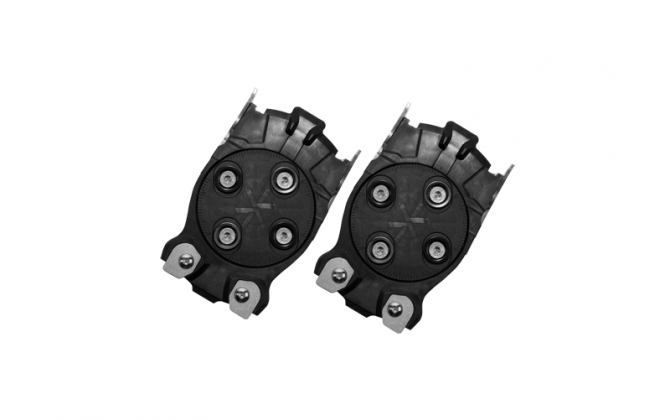 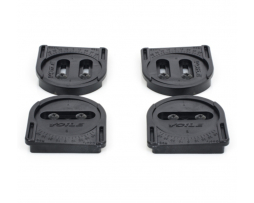 Easily transfer you Karakoram Prime bindings between your splitboard and standard snowboards. 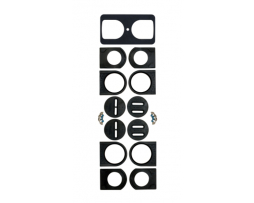 Make travelling with your quiver easier by stacking your boards like a deck of cards in you board bag.